With the emphasis on peace and tranquillity here at Merley House Holiday Park our aim is geared more towards rest and relaxation. 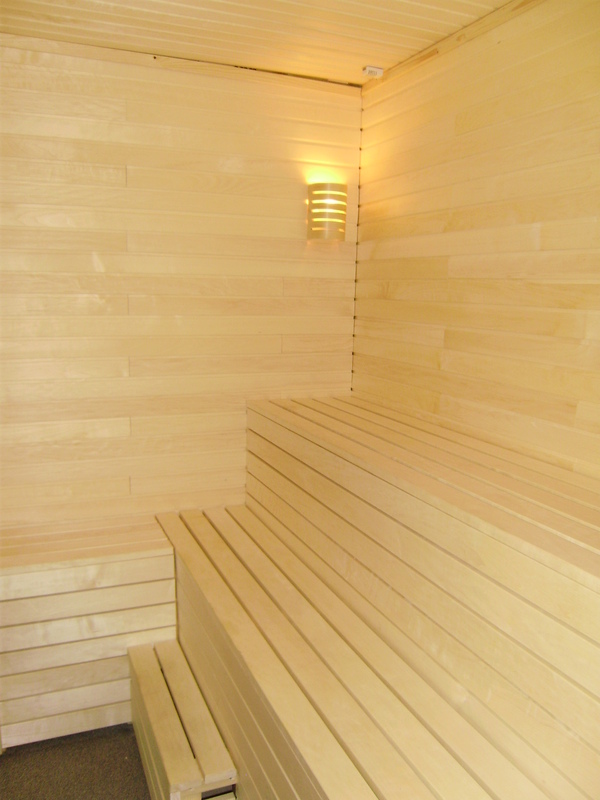 We currently have or are able to offer he following facilities. 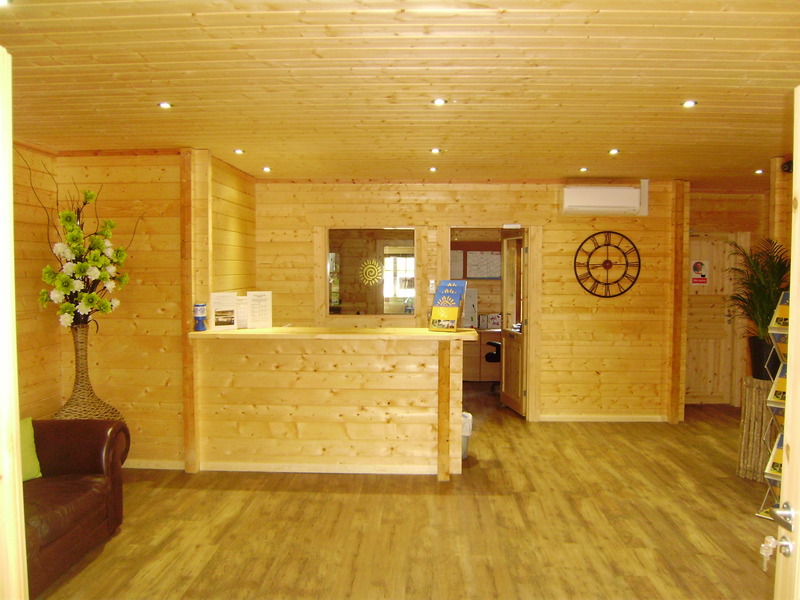 We are very proud to have recently completed and re-developed our central reception and office area as you enter the park. 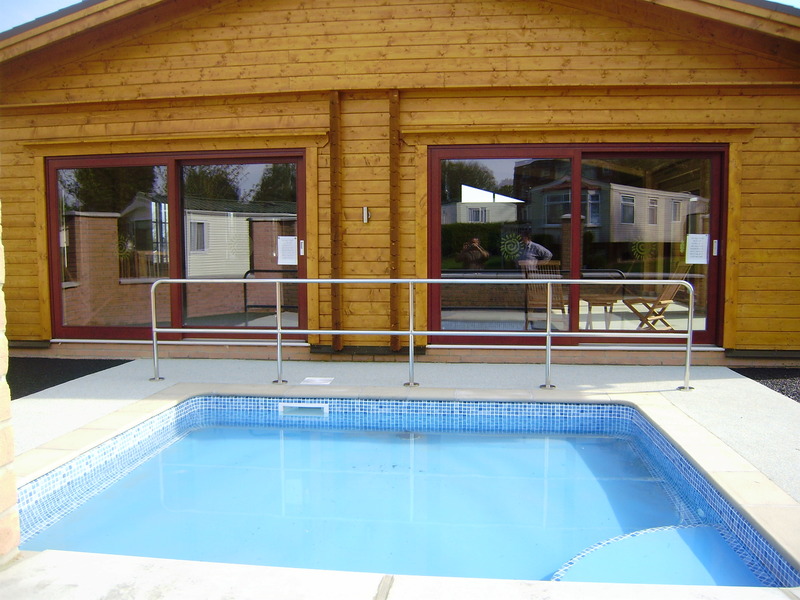 Together with the main reception at the entrance to the park is our newly covered, indoor heated swimming pool together with changing rooms for individuals or families and disabled. 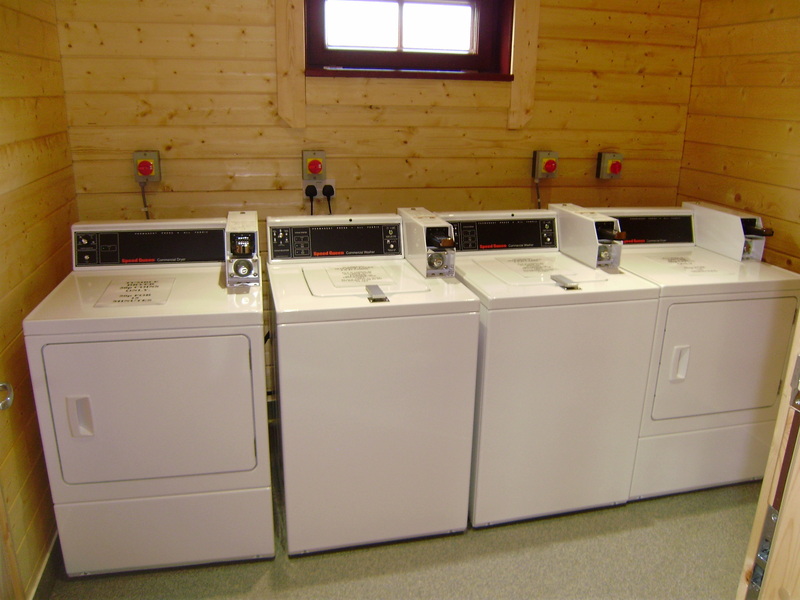 Communal showers which are to be used before using the facilities and coin operated lockers are available. This is now open all year round and access is available to home owners. For additional users please click here to see our list of charges. 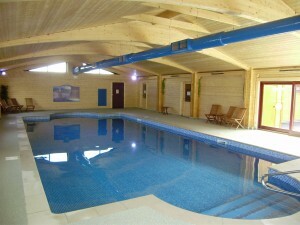 The paddling pool is situated outside the main indoor pool and is available to use from Whitsun until September. The sauna can hold up to 8 at any one time. Outside you will find a private terrace with sun loungers and the Hot Tub. 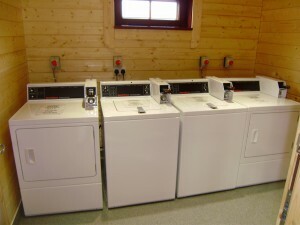 Also inside the main reception building you will find 2 coin operated, commercial grade washing machines and tumble dryers. Access for home owners is via a coded door. 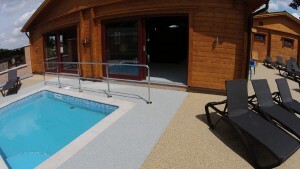 The whole complex is covered by live CCTV to provide you and your family with piece of mind and security at all times.